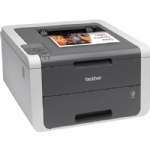 The Xerox Phaser 6510 Color Laser Printer is a fast reliable color printing perfect for your office. The right solution for today's pace of business, this printer gives your important documents a powerful, colorful boost. A smaller footprint means you can place the Phaser 6510 where it's most convenient. 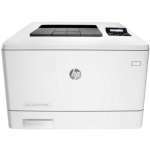 Easy installation and pre-loaded toner cartridges make this printer virtually plug-and-play. Superior performance gets your jobs out quickly, with color and black-and-white print speeds up to 30 ppm.The Phaser 6510 is a value-packed color device that gets the job done with the rare combination of outstanding print quality, unparalleled simplicity, and day-in, day-out dependability. 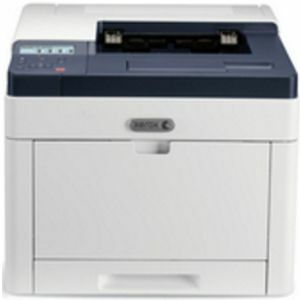 Buy the Xerox Phaser 6510 Color Laser Printer today!